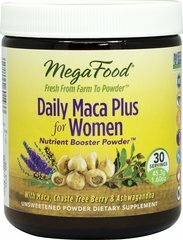 Maca is an herbaceous plant and has a long history as a superfood. 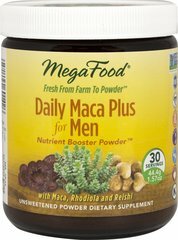 It energizes you naturally, without the jitters and crashes of caffeine. 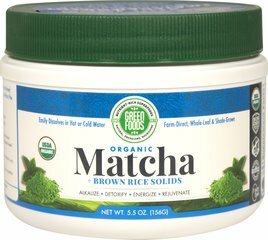 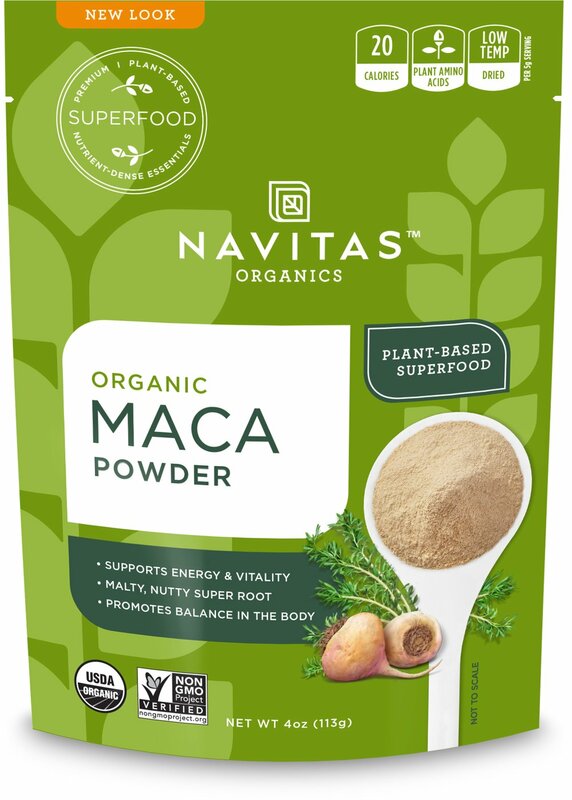 Navitas Naturals Maca Powder is the natural form of this special root. 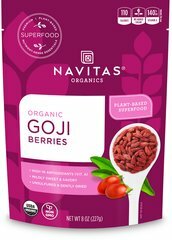 Great to put in smoothies before or after a work-out!